Things change. And sometimes they don’t. For the last 60 years the patrons of the Capitol Plaza shopping center have seen businesses come and go. However, Suburban Salon has remained. 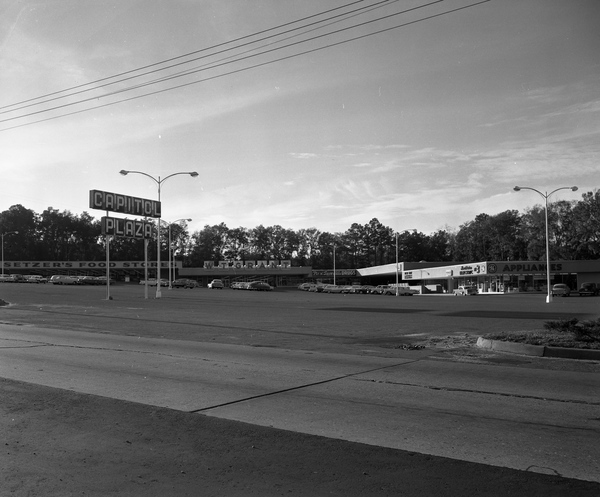 The Capitol Plaza, currently home to a number of thriving businesses, was developed by Louis Gibbs and home to Setzer’s Supermarket and W. T. Grant in 1958. 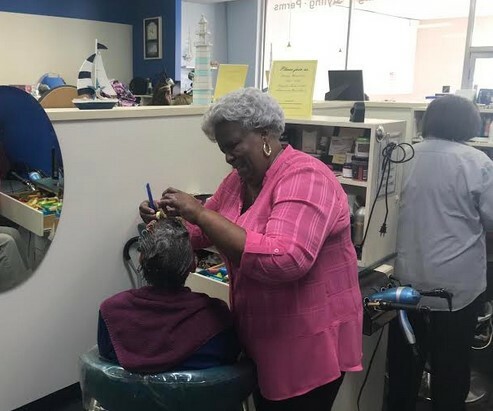 Suburban Salon, founded in 1958 by Carolyn Brown – who passed away at the age of 82 in 2018 – still calls the Plaza home and is a reminder of a time gone by. In celebration of the 60 year anniversary -which was rescheduled from October, 2018 due to Hurricane Michael – Suburban Salon will hold an open house on March 31st honoring employees and customers from 2:00 p.m. to 4:30 p.m. at 1842 Thomasville Road. 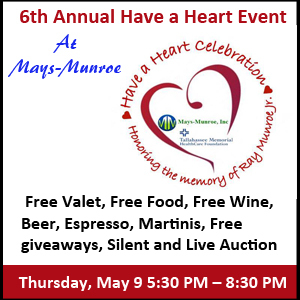 The event will feature appetizers, door prizes, and a fundraiser for Second Harvest of the Big Bend. Hartsfield said she is continuously impressed by the work ethic of the stylists and how everyone pulls together as a team. “We are like a family,” said Hartsfield. Annie Ford, applying her trade at Suburban Salon since 1968. Amazingly, the salon still has customers who first visited in 1958. ” We have a customer who is 94 years old has been coming in since we first opened,” said Hartsfield. Listed below are current Suburban Salon stylists with their years of professional experience and the year they began working at the Suburban Salon. 3 Responses to "Suburban Salon Celebrating 60 Years in Capitol Plaza"
Steve, It was ‘Setzer’s Supermarket. Thank you Steve for your column on Suburban Salon. I have been a patron of Barbara Mims since shortly after she joined the Suburban family at the salon on W. Tennessee St. Happy to move with her when she joined the “home” salon. So proud of what you and your sweet Mother have accomplished. High school Grad. sometime before June 1rst. Don’t know what all is planned. We will be leaving Tally to go visit Debra & family on Sun., then back to Tampa.